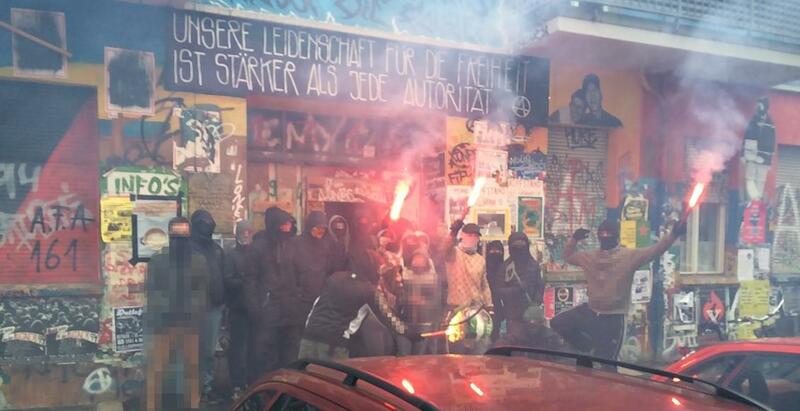 Home / Berlin / #Berlin, German territory: Anarchist Comrade #Nero has been Released from Prison! Originally published by Indymedia DE. Translated by Anarchists Worldwide for MPalothia. Keep the Enough is Enough blog and the Enough is Enough Info-Café going. You can do that with a donation here, or by ordering stickers, posters, t-shirts , hoodies or one of the other items here or click at the image below. Support Enough is Enough! Donate!